Anime comics, games and television shows have taken the western world by storm over the past decade & a half. Pokemon, Sailor Moon and the revered (or reviled) Hello Kitty have become household names - if not to you, to your kids. Asia has also taken to anime like a cat takes to milk - and Doraemon, a robotic cat from the 22nd century, leads the pack. 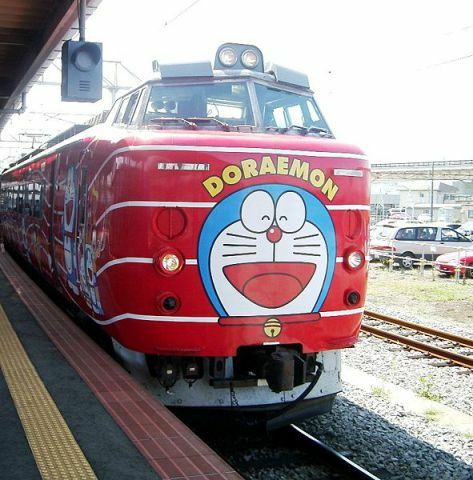 "More powerful than a locomotive..."
Japan's government has noted anime's popularity and by appointing Doraemon as its cultural ambassador, seeks to put a friendly face on the nation's sometimes troubled relations with the rest of the world. It's a strategy that makes sense - and will likely make "cents" for Doraemon's creators and copyright holders as well. At the inauguration ceremony held in Tokyo on March 19th, Foreign Minister Masahiko Komura presented Doraemon (well, an actor wearing a full-length Doraemon costume) with an official letter and a platter loaded with tasty "dorayaki" pastries, Doraemon's favorite food. He then asked Doraemon to "Please work hard to let people around the world learn more about Japan and encourage people to foster friendships with each other". 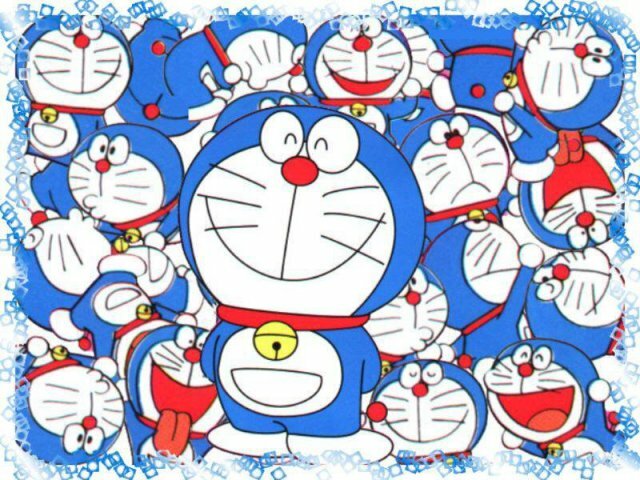 Doraemon is a good choice - he often helps his human friend, Nobita, get out of jams by giving him magical objects which he takes out of a seemingly bottomless pocket. 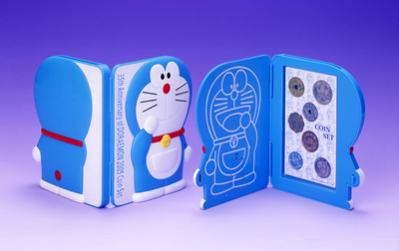 Plus, Doraemon is a robot cat, and who doesn't like robots and cats? Especially smiling ones! Doraemon's duties as cultural ambassador will include participating in events and functions hosted by overseas embassies, and by doing so, represent Japanese society and culture in a positive manner. im kind of surprised they haven't done this earlier. 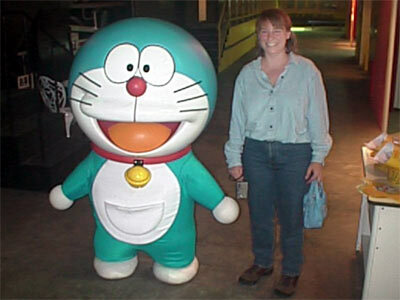 Doraemon has been so popular in Japan, and all of Asia for some many years now. I grew up to Doraemon. Its one of the first things I think of when I think of Japan.